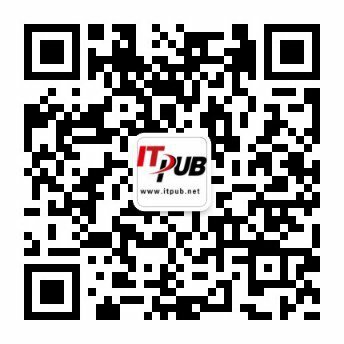 UOBD2 .com,a professional OBD. was established in Shenzhen by the end of 2001. We are a professional manufacturer specialized in high quality OBD Tools, including Auto Diagnostic Tools,code scanners,ECU Chip Tunning Tool,Auto Key Programmers,Airbag Reset Kits,Odometer Correction Kits and so on. Having exported OBDOBD items for many years,our products is well known for its good quality,and excellent service.Our products are selling well in Southeast Asia, North America, South America, Oceania and Europe. With rich experience in dealing with all types of shipping, both large order and small ones, we have developed extensive contacts within many local and international shipping organizations. We can ship your order fast and safely to anyplace of the world. Our mission is to gain a sustainable and competitive advantage by providing customers the highest quality products and services. "Customer Foremost and Service First" is our top priority. Ensuring high quality products and services, competitive prices and prompt delivery, we are looking forward to starting long term cooperation with you in the near future. Please feel free to contact us for your inquiries.